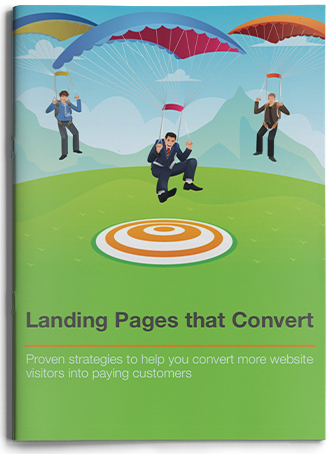 Discover practical and proven strategies to creating website landing pages designed to convert. Don’t underestimate the importance of your website. It’s not just an online listing of your products and services, it’s an opportunity to convert more visitors into customers, by engaging them while on your site. Landing Pages are key to any internet marketing strategy. Learn how to build effective landing pages and get your website working for you and close more business. Landing Pages and how they are used. Creating content for Landing Pages.